Walter Owen (W.O.) 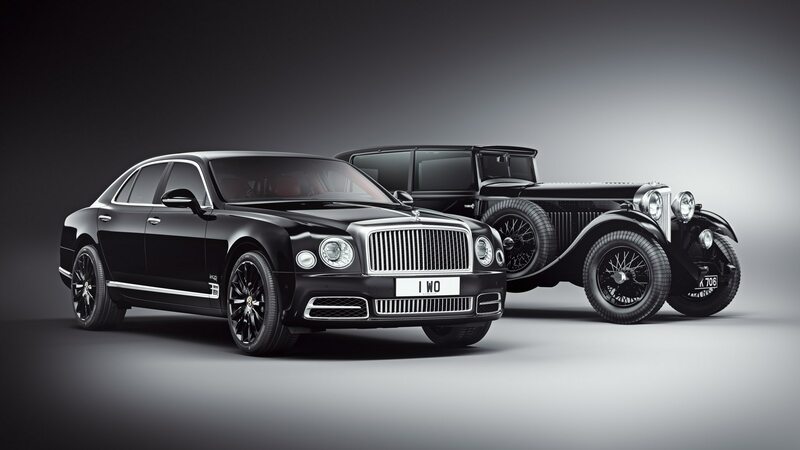 Bentley started his company in 1919 and to celebrate its centennial, the marque is introducing its 2019 Mulsanne W.O. 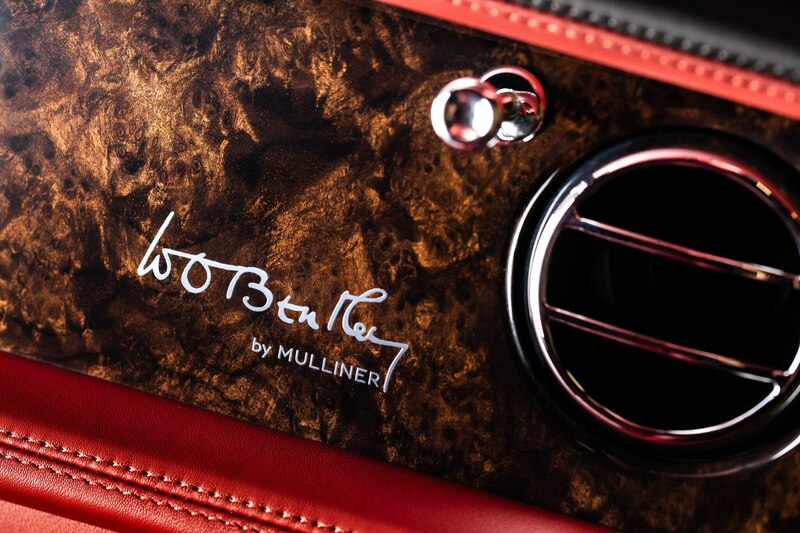 Edition by Mulliner. 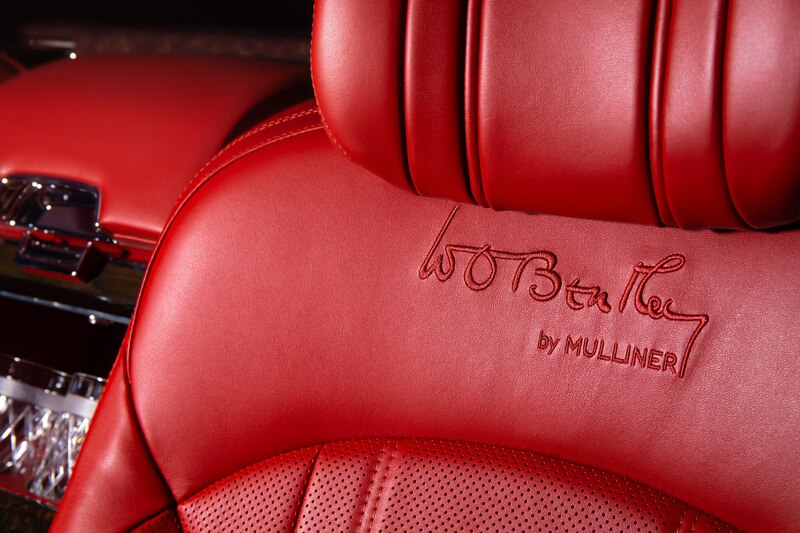 It’s a limited edition of 100 and it is so special that each Mulsanne gets an actual slice of crankshaft from W.O.’s personal 1930 8 Litre car set into its armrest. 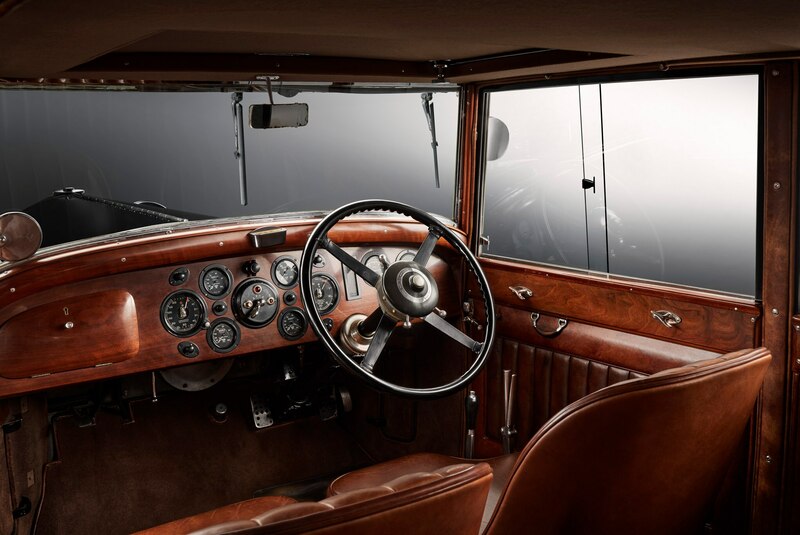 It was the last car he designed for the company back in the day—how cool is that? 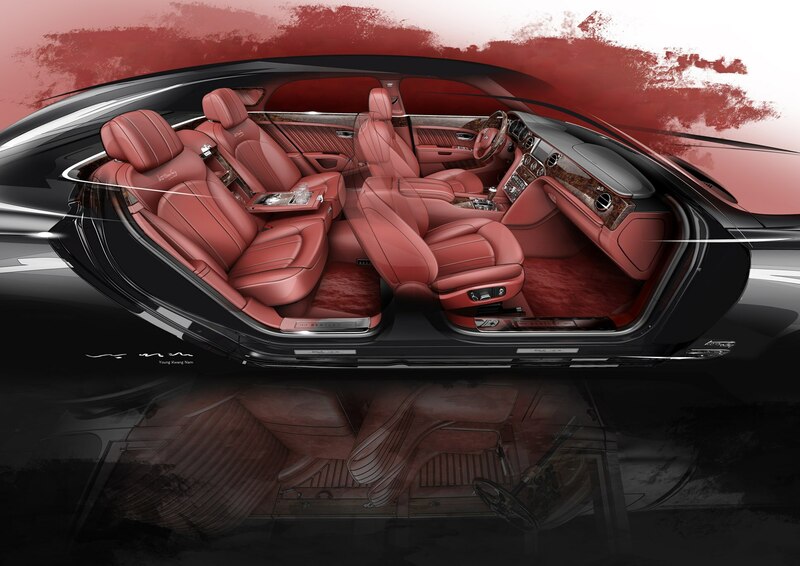 The bespoke Bentley will make its public debut during Monterey Car Week in California next month. 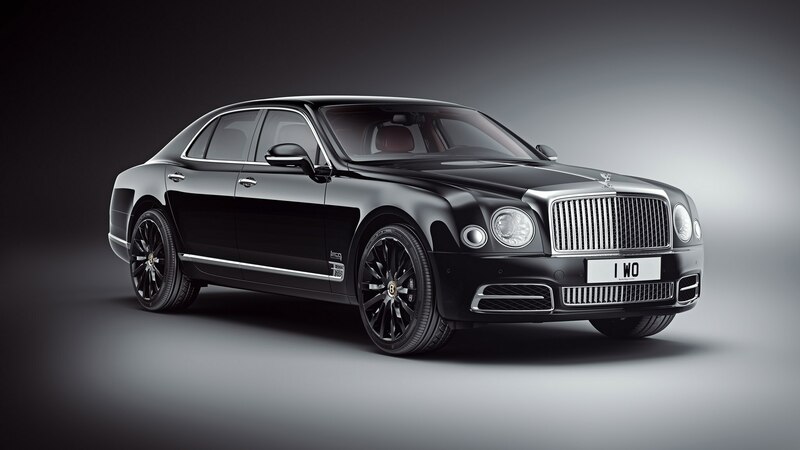 The special Mulsanne W.O. Edition rolls on Beluga black wheels and can be ordered in base, Speed or Extended Wheelbase models. 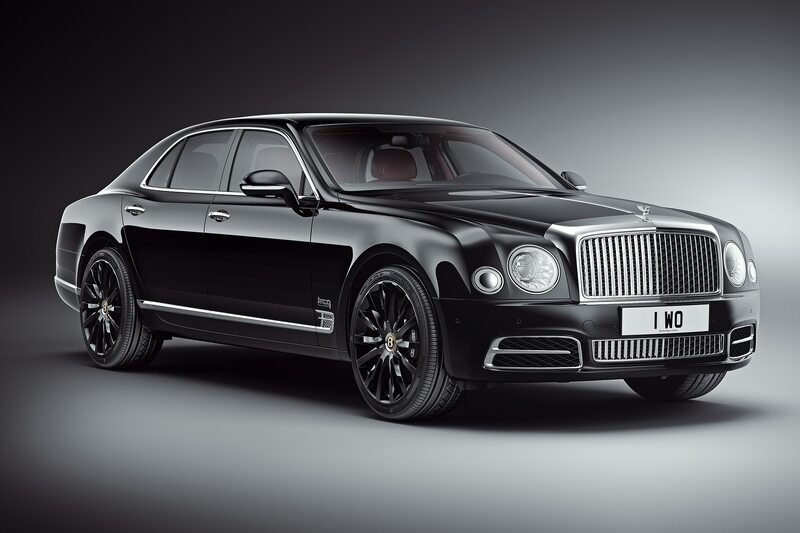 Bentley’s flagship packs a 6.75-liter V-8 engine that’s mated to an eight-speed automatic. Base and long-wheelbase variants deliver 505 hp and 752 lb-ft of torque. Speed versions offer 530 hp and 811 lb-ft of torque. 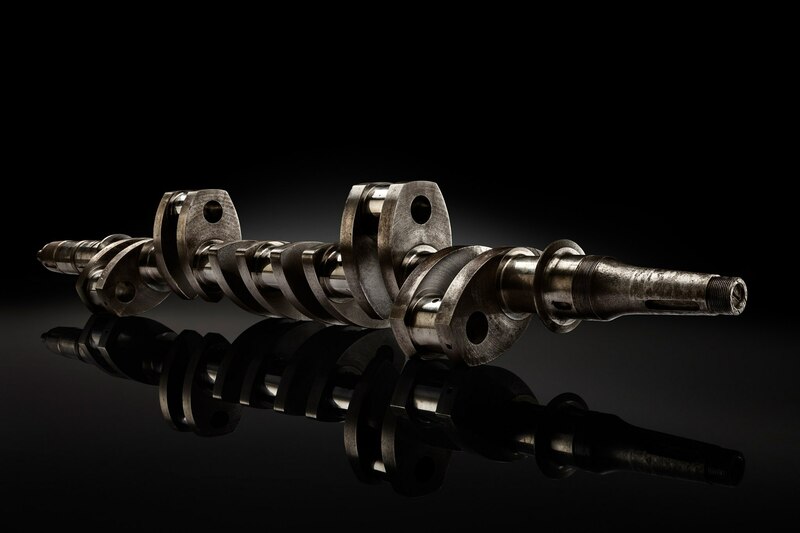 It can also speed you from zero to 60 mph in 4.8 seconds versus 5.3 seconds for the base and extended base versions. 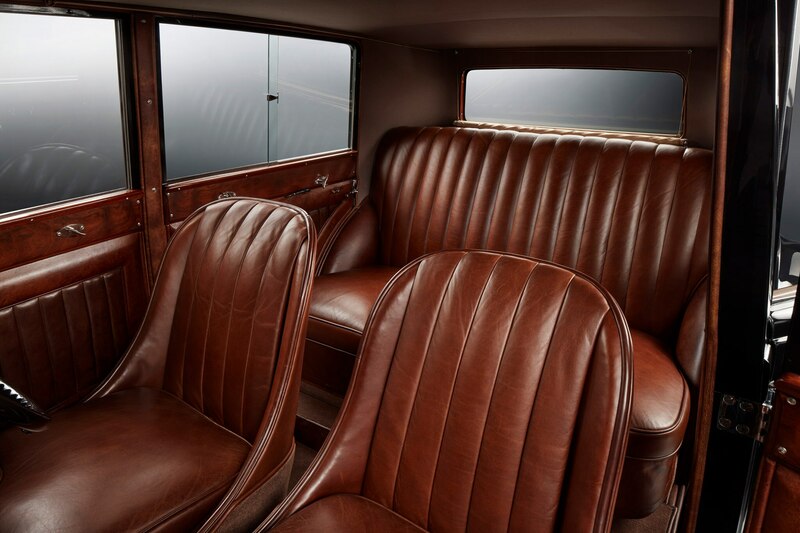 Inside features a split color interior that is cut from Heritage Hide and there are four different wood types along with aluminum employed in its exquisite trim. 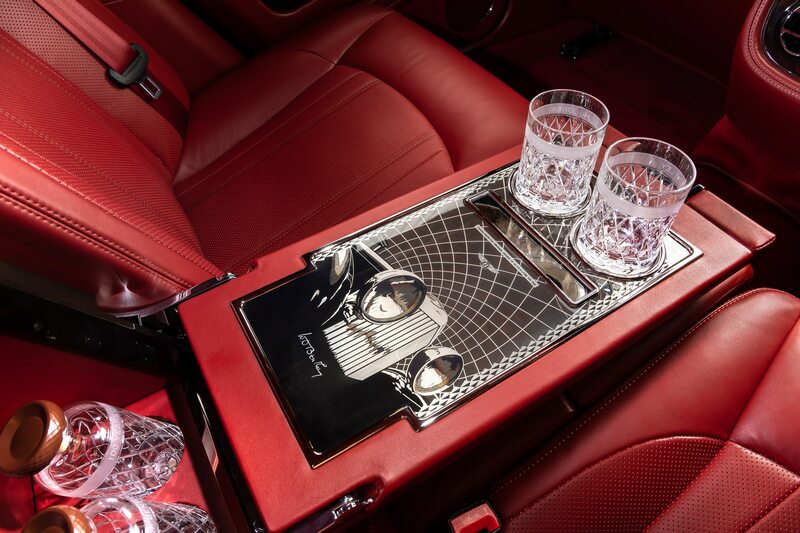 Aside from the custom crankshaft bits and W.O.’s signature, there’s a sweet illuminated cocktail cabinet/bottle cooler for the rear passengers. 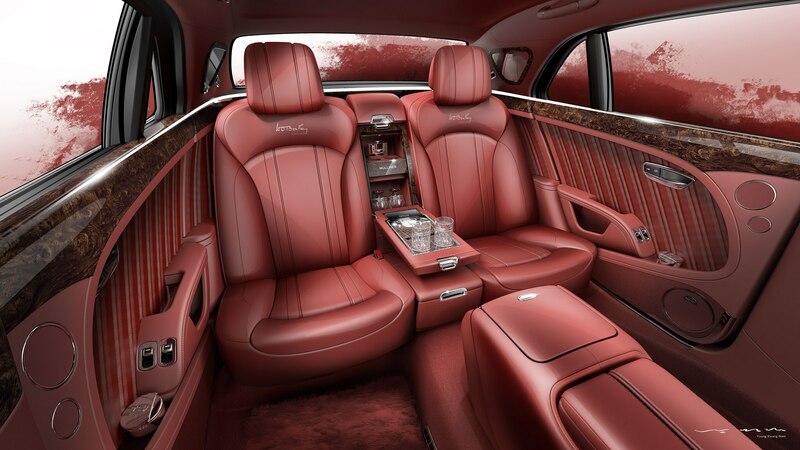 “The Mulsanne is finished with Fireglow lambswool rugs, glass tumblers, privacy curtains to the rear doors, and a rear seat entertainment system,” says Bentley brass. 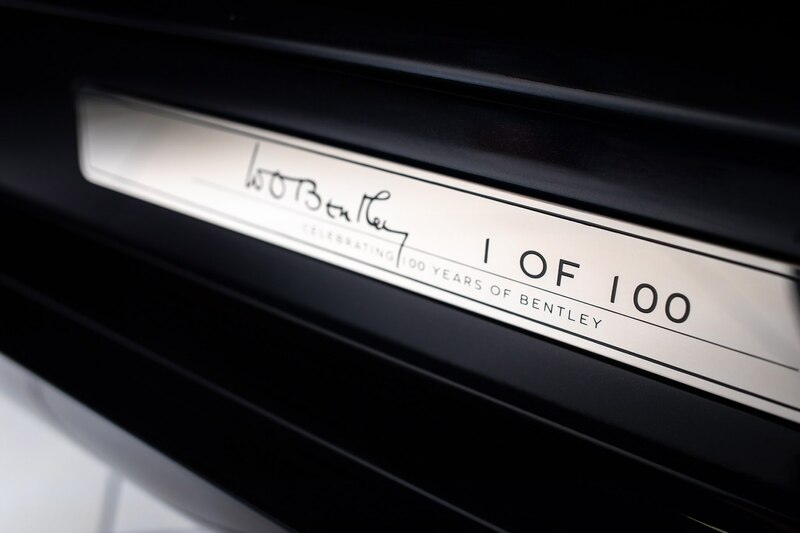 This month marks the start of Bentley’s countdown to its centenary in 2019. 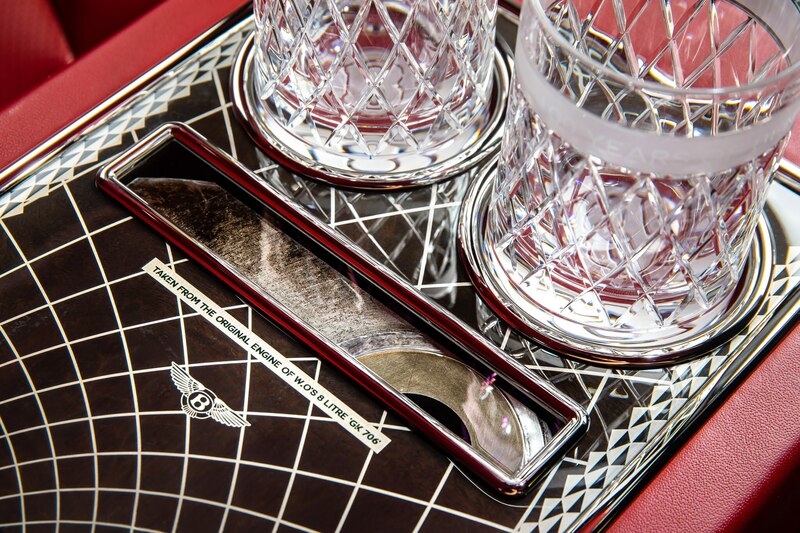 The bespoke Bentley can be seen in person from August 24-26 in Monterey. The marque states that customers can expect deliveries in the New Year.